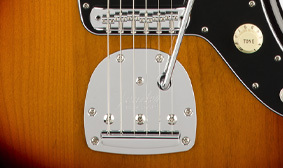 The vintage-style tremolo bridge can be used to create pitch effects ranging from subtle to radical, letting you add a cool personal touch to your music. 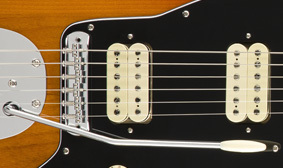 The push/pull tone control selects the outside coil of the humbucking bridge pickup, unlocking classic single-coil sounds. 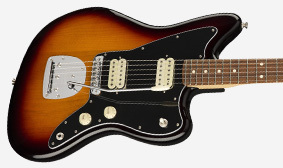 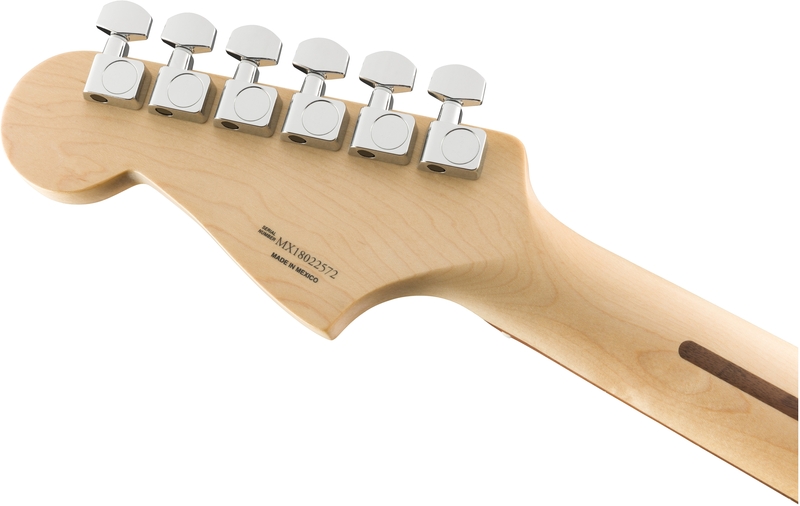 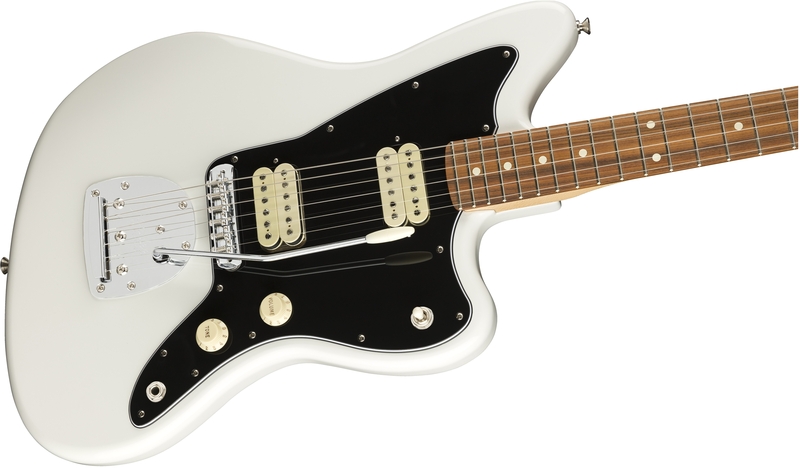 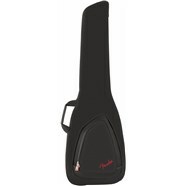 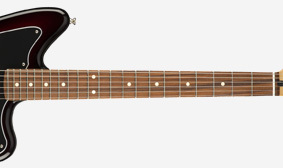 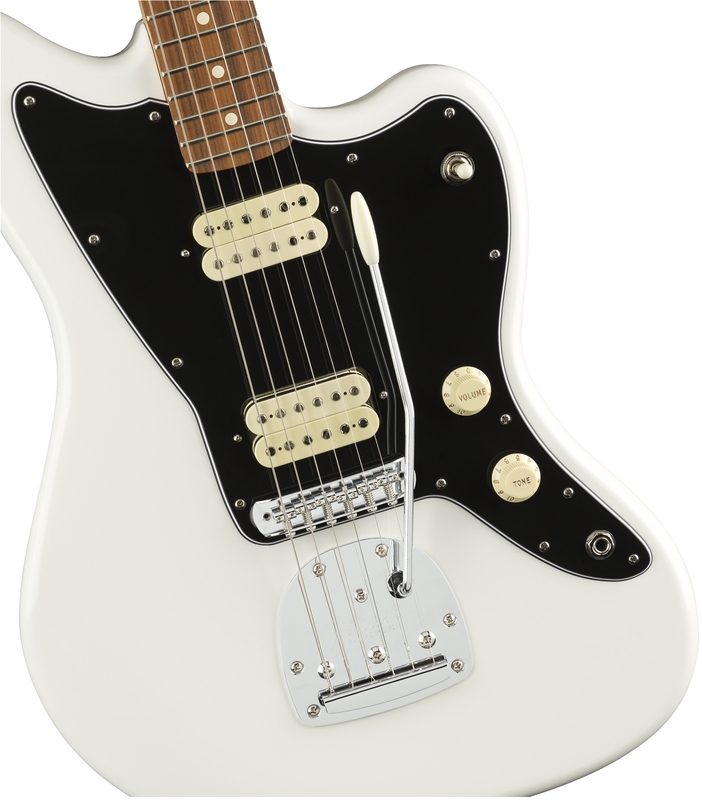 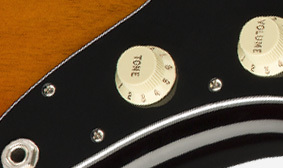 The Player Jazzmaster body is hand-shaped to original specifications. 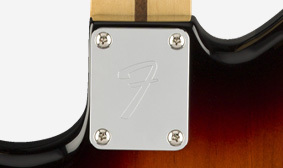 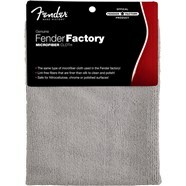 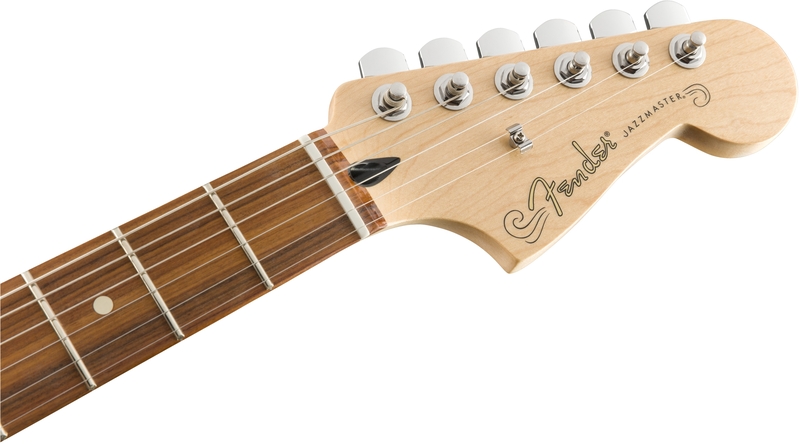 Each Player Jazzmaster includes an “F”-stamped neck plate, leaving no doubt as to the instrument’s pedigree.